Creativity and quality defines our designers & developers who work together to create beautiful, engaging digital experiences. 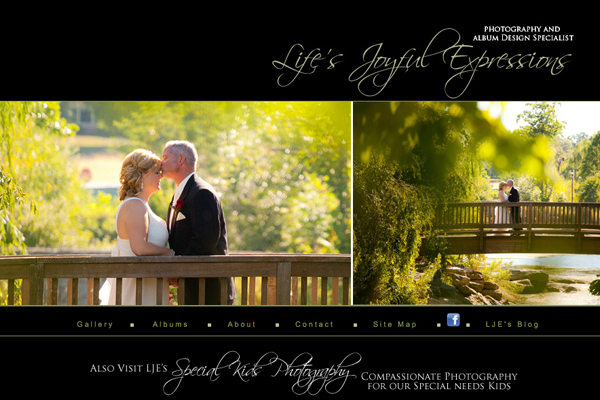 HMHApps was originally known as Life's Joyful Expressions Photography, but we have grown our skill set to include web site development and iOS development creating the entire digital experience. 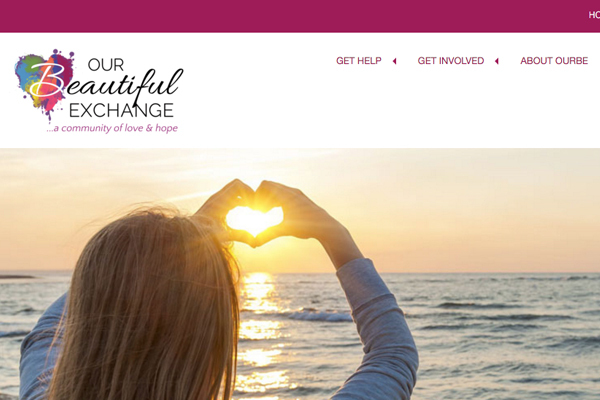 She's Somebody's Daughter and Our Beautiful Exchange utilize CMS systems with customized themes to create the brand they were after to attract their target audiences. 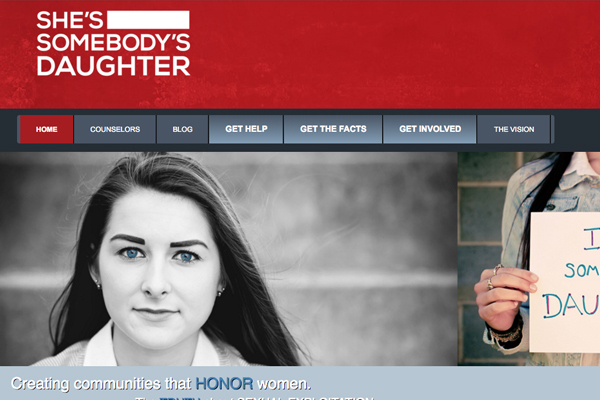 She's Somebody's Daughter also has a companion iOS app. 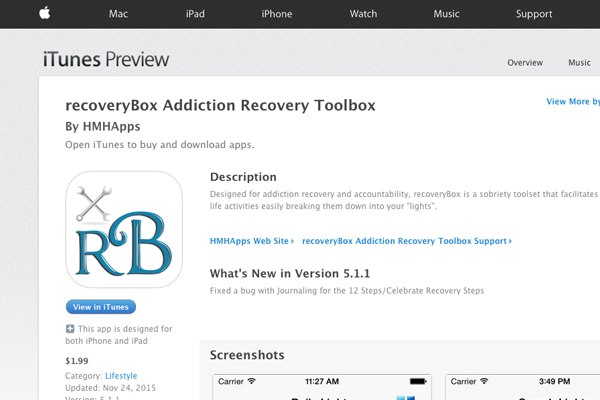 recoveryBox was really just an app development project for those in recovery for an addiction. The Perfect 5th is an HTML/CSS site but allows for growth in the future. The tools we use to create your site really depend on your business needs. Some of our clients want to maintain their own sites after and so a CMS might be a good option, while others don't have the staff or expertise in house. 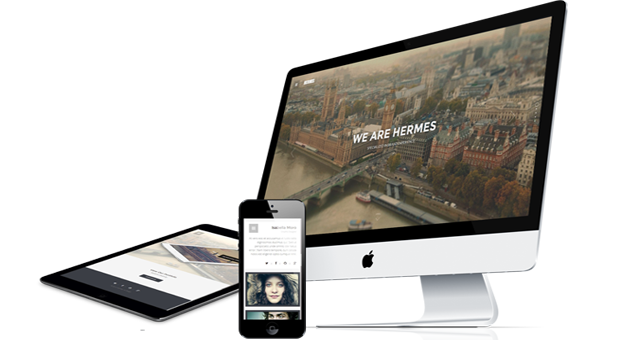 HMHApps has skills in HTML, website design, CSS, iOS development, graphic design work, content management systems such as Wordpress and Joomla. Creating that perfect look for your organization is essential to saying exactly who you are. Sitting down with the clients and listening to every detail is the most important piece of this process. HMHApps will offer up varied affordable solutions to our clients to best meet your needs. Our clients have exactly what the need - no more and no less - tailored to fit their needs at a price that is affordable. Holly is our web developer and photographer. 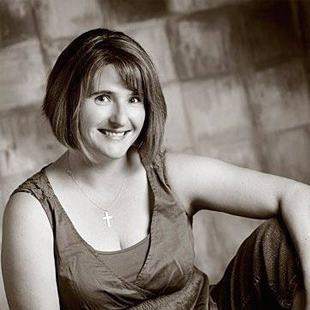 Holly has been in web development for over 15 years and previous to starting HMHApps she was also a professional photographer for weddings and families of special needs children. Holly has a BS in Computer Science. Holly is still tooting her flute in her spare time claiming it centers her in a happy place. Matt handles the technical configurations. 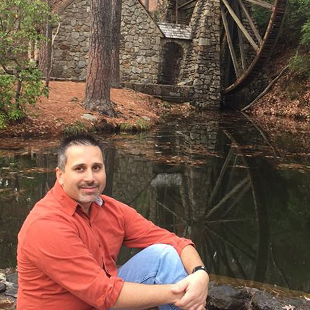 He has over 21 years in the IT field with a BS in Computer Science. In his spare time Matt is a HUGE all things hockey person and won't say just how many years he has been playing. Our web design is based on the solution that best fits our clients business. We specialize in listening to our clients to create affordable solutions! Some clients need to extend their web presence into the application world by creating entire apps to compliment their site and business model. Optimizing your presence on the internet must become priority as your business grows or focus changes. Or perhaps your site needs an update, but not a totally design? Yeah, we can do that too! Creating a complete web presence for your business. Having a website just isn't enough anymore. Making sure that your business is being discovered on the internet. Creating the website that fits your business needs at an affordable price. This is exactly what we need - our users are supported in their journey for recovering from an addiction and this tool has been executed perfectly! 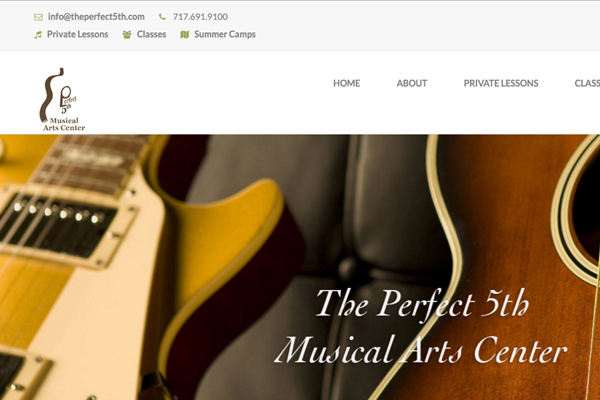 Holly Hess was able to develop a website for our music business artfully and logically, so that our customers can easily find what they are looking for on any device. Holly listened to what we needed, gave us plenty of options in the development of the site, and explained to us what would be the most viable and affordable options for us. After completion of the website, Holly continues to be very prompt in executing any updates that we need. Her expertise in web design was excellent, and she was very easy to work with. 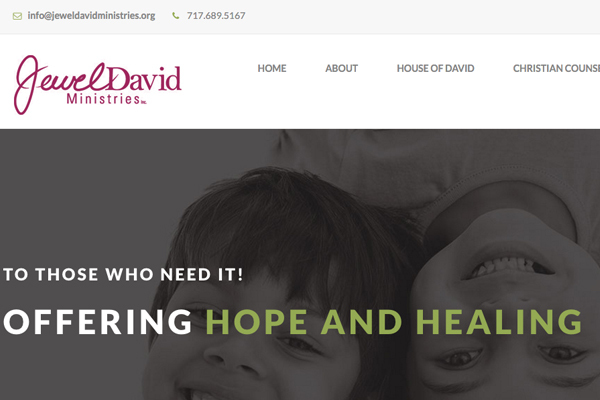 Holly did a great job developing our ministry website. She gave insightful suggestions but always encouraged us to make decisions that would suit us and the ministry. She listened to what our ideas and desires were and developed a great product. Sometimes you want to send an email. Or maybe it's easiest to talk on the phone. Or maybe it's best we meet to have coffee and discuss your project. You decide!